From each of us here at RHM, Happy New Year! To kick off this brand new 2016, we are going to be starting a new series for our eSights and podcasts. In 2015, we focused on the gospel of Mark. Beginning this year and for as long as it takes us, we’re going to looking at the sayings of Jesus found in Matthew and Luke, a body of texts that scholars call “Q”. Let me briefly explain this. As we said a few weeks before Christmas, the early church was comprised of both Jewish and Gentile Christians. Mark’s version of the Jesus story was written within a Gentile Christian context. 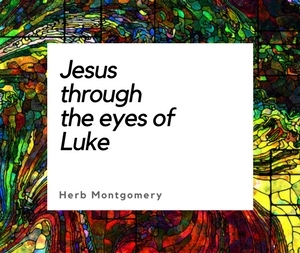 Both Matthew and Luke based their versions of the Jesus story on Mark, yet there are things Matthew and Luke have in common with each other that are not found in Mark’s gospel. Since 1801, scholars have believed that Matthew and Luke used a secondary source, Q. You can read more about it here. Here is a diagram that may help you visualize this. The Q source material (also called the Sayings Gospel Q) is believed to have belonged to the Jewish Christian community and included sayings of Jesus that they cherished. When the Jewish Christians and the Gentile Christians blended in the early church, Matthew’s gospel and Luke’s gospel were written to unite two Jesus stories, the Jewish Q and the Gentile Mark, for the blended community. Matthew’s gospel combined Mark and Q for the Jewish Galilean territories, while Luke-Acts combined Mark and Q for the larger Gentile world. This background is important for us because it’s the sayings of Jesus, held in common by both Matthew and Luke (Q source), that have historically inspired significant positive world change. From Francis of Assisi and the anarchistic Anabaptists to Gandhi, Dr. Martin Luther King, Jr., and others, whenever those who desire to follow Jesus’ teachings have sought to rediscover what those teachings actually were, the result has been positive change in each of their societies. I believe that can be true today. Those who desire to follow the 1st century Jesus today, including Christians, need to rediscover the teachings of Jesus found in the Q source, the gospel that the Jewish Christian community claimed Jesus actually taught. Although the Q source manuscripts were lost after the early Gentile Christians squeezed the Jewish Christians out, we can rediscover it to the best of our ability by simply looking at the sayings of Jesus held in common by both Matthew and Luke. These are the sayings that have inspired those who’ve approached them thoughtfully toward building a safer, more just, and more compassionate world for us all. This is going to be an exciting series. I can’t think of a better way to begin a brand new year! This week, become familiar with the theory of the Q source. Read about the Q source here and here. 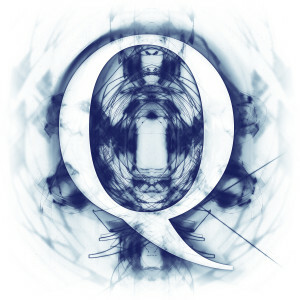 Take time to read through the critical text of Q from the International Q Project here. Begin writing down the sections of Q that you can’t wait to get to and share with your group why those sections are special to you. 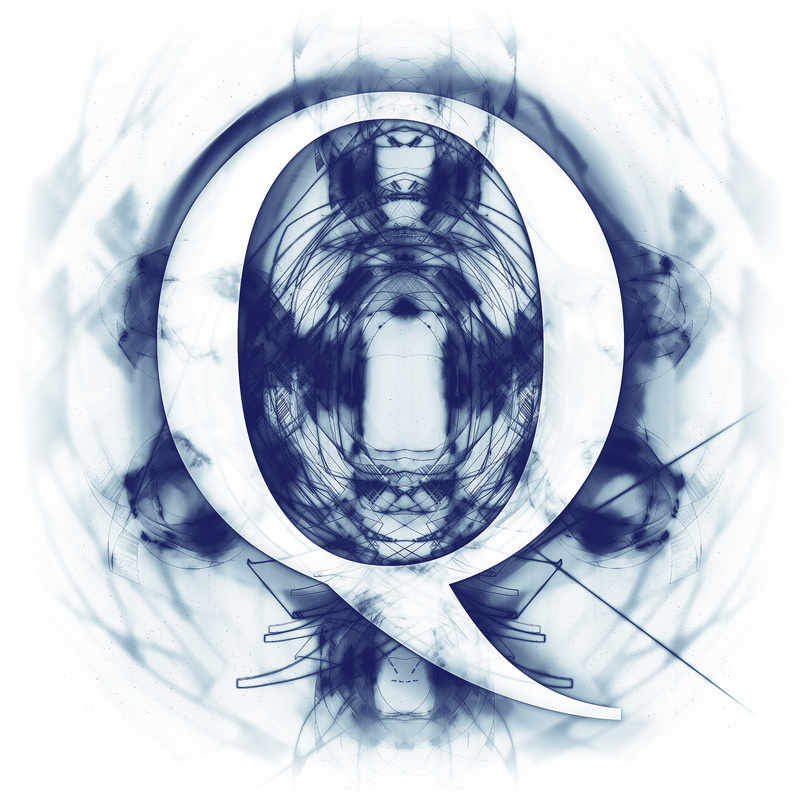 As a Freshman in college taking Theology, the Q source theory was the very first thing I remember being taught that first semester. At the time, in my youthful impatience, I remember thinking, “Why are we wasting time on sources of materials when we should just be jumping into the material itself?” Now I understand why getting back to what the early Jewish community claimed Jesus actually taught is so important. It is in these teachings that we discover the potential to choose personal change as well as positive change within our world. I’m looking forward to next week already! I can’t wait! Thank you for joining us for this look at what the early church taught were the sayings of Jesus. I love each one of you.